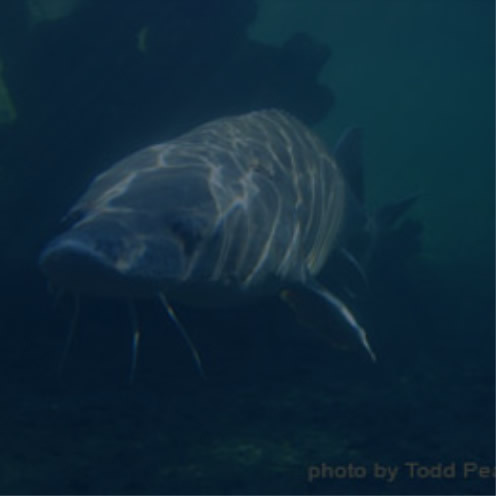 As required under the Biological Opinion for the Priest Rapids Project, Grant PUD established and participates in a committee to oversee the implementation of the anadromous fish activities associated with the Priest Rapids Project. 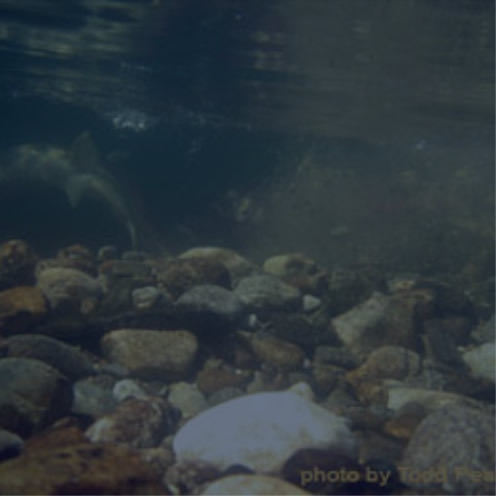 This committee, called the Priest Rapids Coordinating Committee (PRCC), began meeting in September 2004 and is comprised of representatives fro m NOAA Fisheries, U.S. 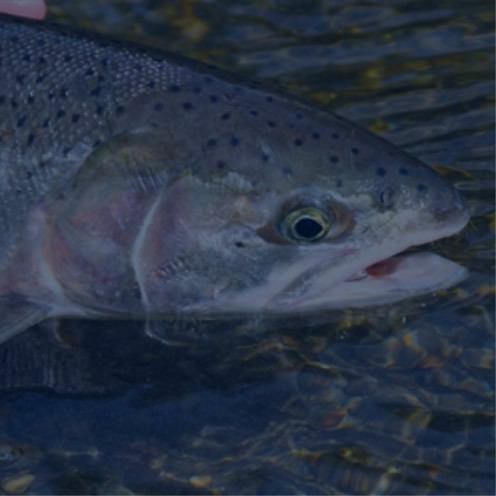 Fish & Wildlife Service, Washington Department of Fish & Wildlife, Colville Confederated Tribes, Yakama Nation, Confederated Tribes of the Umatilla Reservation and Grant PUD staff. 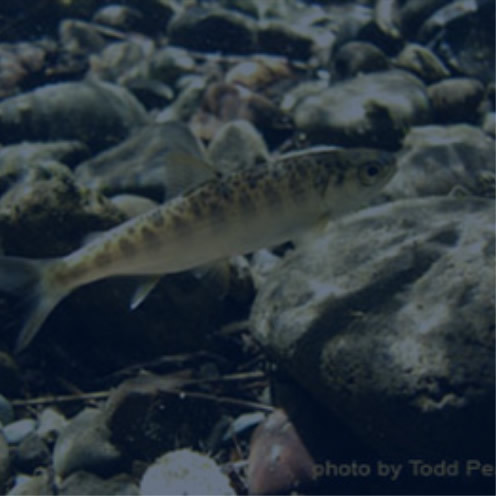 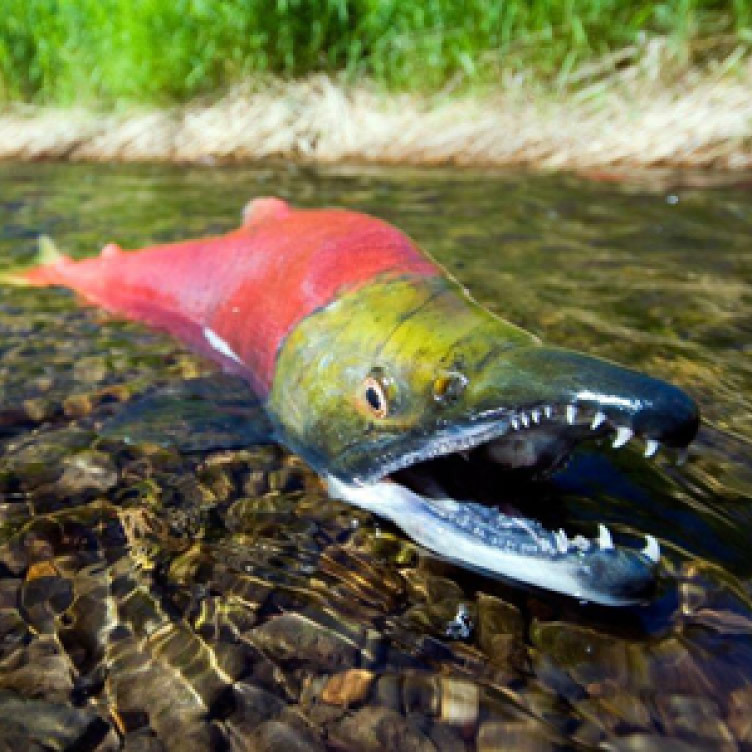 The PRCC also coordinates the implementation of the adaptive management program contained in the Salmon and Steelhead Settlement Agreement for species affected by the Priest Rapids Project not covered under the Biological Opinion.